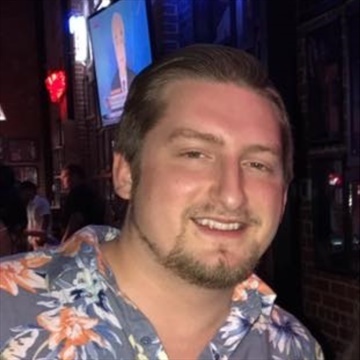 Born in California and raised in northeast Texas, Isaac is the managing editor of The Sawmill and an area sports correspondent for the Nacogdoches Daily Sentinel. 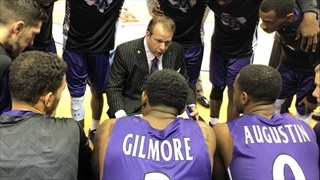 His coverage of SFA athletics was once plagiarized by a West Virginia newspaper, but has been properly cited nationally by NBC Sports, Sports Illustrated, and Bleacher Report. 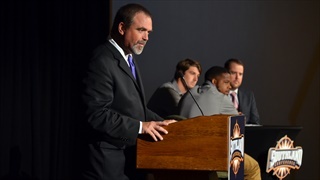 Lumberjacks' head coach Clint Conque will step aside amid investigation into violation of university policy as interim coach Jeff Byrd takes the reigns. 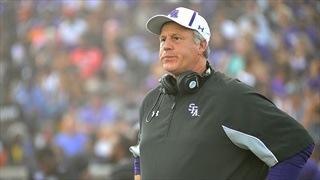 With or without Clint Conque, the 2018 season is an indictment of the past four years for Stephen F. Austin Lumberjacks football. 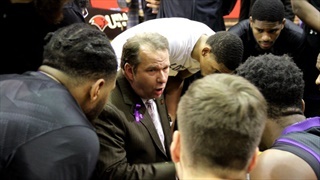 The leader of Austin Peay athletics will get the nod to lead the Lumberjacks into the post-Robert Hill era. 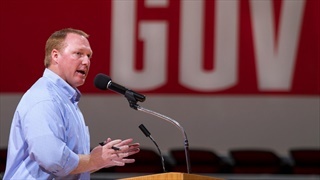 Lumberjacks' search to replace retiring Athletic Director Robert Hill shifts to outside the field house. 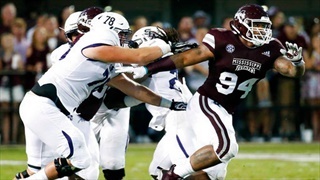 The former Aggie and Gopher has a goal for his senior season after making the decision to transfer to Stephen F. Austin: he wants to win. 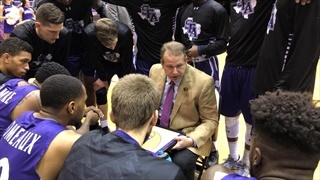 19 years after leading a historic offense at Louisiana Tech, Clint Conque is taking the reigns of his offensive unit at Stephen F. Austin, hoping for similar results. 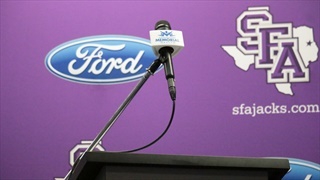 What Stephen F. Austin's head coach really said and why sports media is inventing their own narrative. 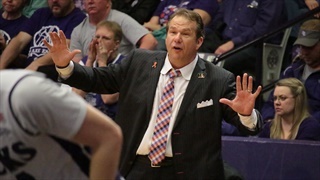 Discuss the Lumberjacks' opening battle in the NCAA Tournament with the Red Raiders of Texas Tech on the LumberjackFans.com forums. 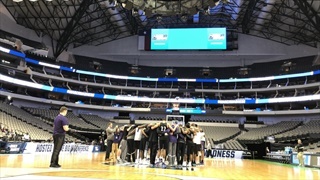 Get the inside perspective on Stephen F. Austin's opening round opponent in the NCAA Tournament straight from Lubbock in our interview with Dan Swany of Staking the Plains. 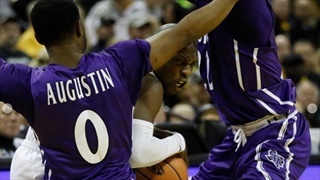 Stephen F. Austin isn't just happy to be here. That's why they're dangerous. 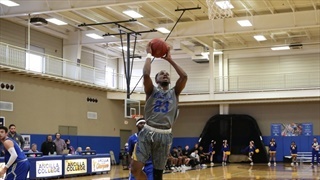 The Lumberjacks, with a big dreamer leading the way, aren't satisfied by making their fourth NCAA Tournament in five years. 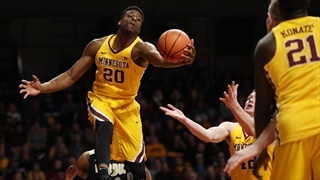 That's what makes them such a scary opponent in the Round of 64.